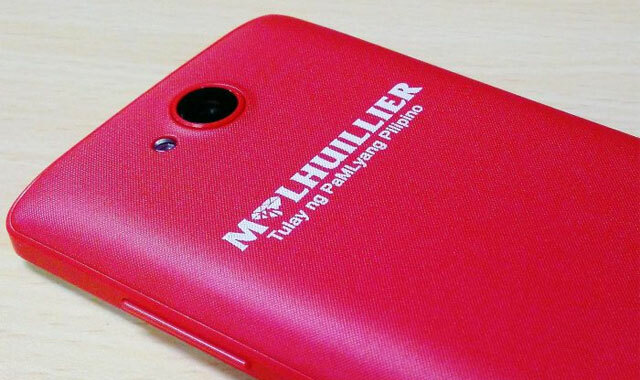 Meet the M Lhuillier smartphone! 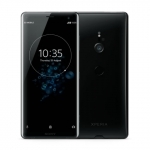 If you see an M Lhuillier smartphone around, don’t worry. The pawnshop and remittance company isn’t turning into another gadget brand. 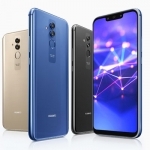 They simply tapped Starmobile to customize a smartphone that they will give to employees and customers. 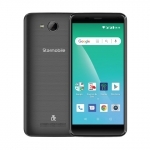 It’s not even a new model but simply a modified Starmobile Play Five. 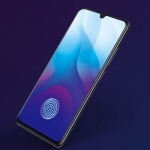 The M Lhuillier smartphone by Starmobile has a 4-inch display, quad core processor, 5MP main camera, 3G connectivity and Android 6.0 Marshmallow OS. 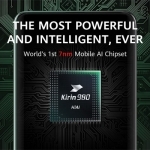 However, it only has 512MB of RAM and a 1500mAh battery. It’s fitted with a red back cover containing the M Lhuillier logo. There’s also a customized startup screen and a pre-installed MLhuillier MLWallet app. This app can be used to conveniently send and receive remittances. 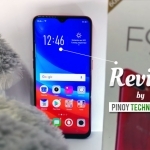 We reviewed the Starmobile Play Five here on Pinoy Techno Guide. It might not have the best specs, but it performs surprisingly decent.